It is a water and oil-protective fabric, type Beaver, intended for professional outerwear. Jest to Cotton fabric, double-sided, designed for work shirts. It is a fabric that absorbs up to 3 times more water than a material with the same surface made of cotton. It is a fabric that is able to absorb up to 7 times more water than it weighs. A fabric from the MULTI protective group, intended for use on stands where there is a risk of inflammation as a result of short-term contact with the flame. A family of hotel towels made of selected 100% cotton. The only company in Poland with such a wide range available immediately - shipping in 24h !!! Suitable for industrial washing at temperatures up to 85 ° C, very low shrinkage, durability of colors - these are the characteristics of fabric to hire and service work clothes. Its high parameters of durability and resistance to wear make it a guarantee of long-term use without losing color and utility values. 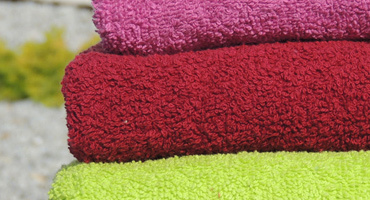 The fabric is recommended in companies where frequent and intensive industrial washing is required. - durability of colors . The colors shown may vary in shades of a given color as a result of changes in chemicals, dyes or the raw material used. 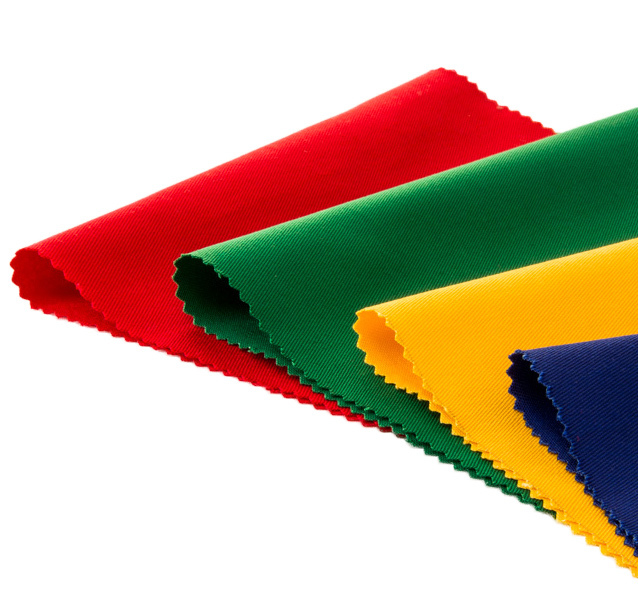 Over 60 types of fabrics found in over 400 colors. We offer convenient payment terms and the opportunity to negotiate prices. We encourage You to cooperation! & copy; 2015 YORK fabrics . All rights reserved. . .